Check out Columbia Giving Day and Homecoming highlights and more, in this week's Low Down roundup. 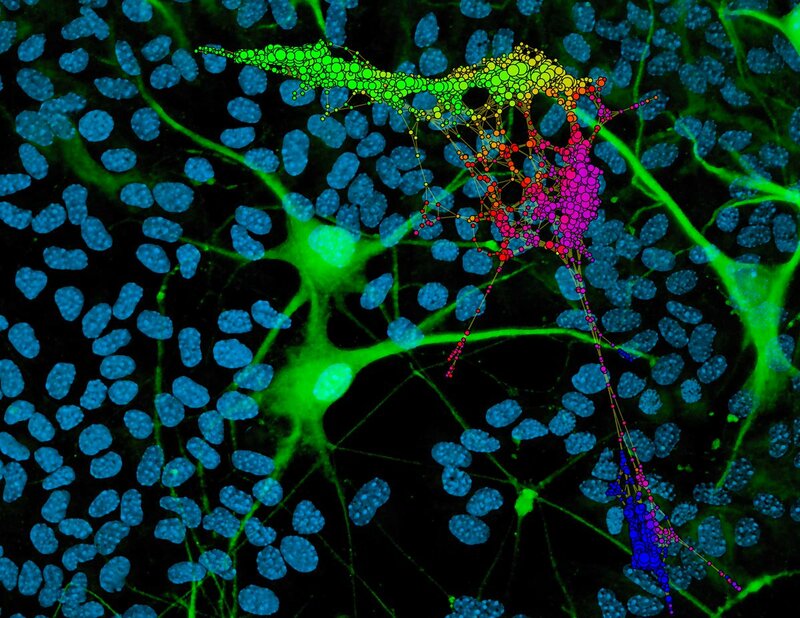 Columbia scientists will build a comprehensive atlas of cells in the human spinal cord. The work will be key in understanding and treating spinal-cord disease and injury. In the latest episode of The Low Down podcast's special series "The Future Is...," we hear from a group of students (and some now young alumni) who lead the Columbia chapter of the Society of Women Engineers (SWE). Minah Kim '17SEAS, Colette McCullagh '17SEAS, Rebecca Murray '18SEAS, and Erin Vaughn '19CC talk about their work on campus, what engineers watch on Netflix, and the head start they have on mentorship. Listen in. Alumni took part in an incredible Columbia Homecoming last weekend! From participating in President Lee C. Bollinger's 16th annual Fun Run to cheering on the Lions Football as they moved to 5-0 (for the first time since 1996! ), the weekend was a thrilling experience. Read what's up next for the team this weekend, and register for the Columbia-Yale game and tailgate happening the following weekend. Roar, Lion, Roar! Can studying climate change help predict civil unrest? Hear from Lamont-Doherty Earth Observatory on this important subject. With $15,616,036 from 15,088 gifts on Columbia Giving Day on Wednesday, our students and faculty can turn ideas into action and make a real and immediate impact on our world. Thank you! Check out how your school or unit did on Giving Day.